[Hpr] Fwd: Re: Need answer: YES HPR at Ohio Linux Fest! Previous message (by thread): [Hpr] Fwd: Re: Need answer: YES HPR at Ohio Linux Fest! Next message (by thread): [Hpr] Fwd: Re: Need answer: YES HPR at Ohio Linux Fest! I like them. It's a little bit better than the one I made when we took our grandson to the pottery-painting place. 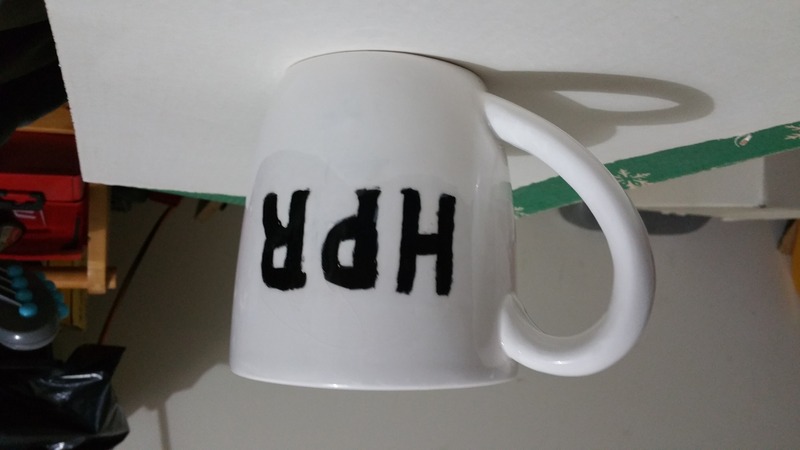 I have attached a jpg of the first HPR mug for your approval. Also attached is a jpg  of the color types I will be making. 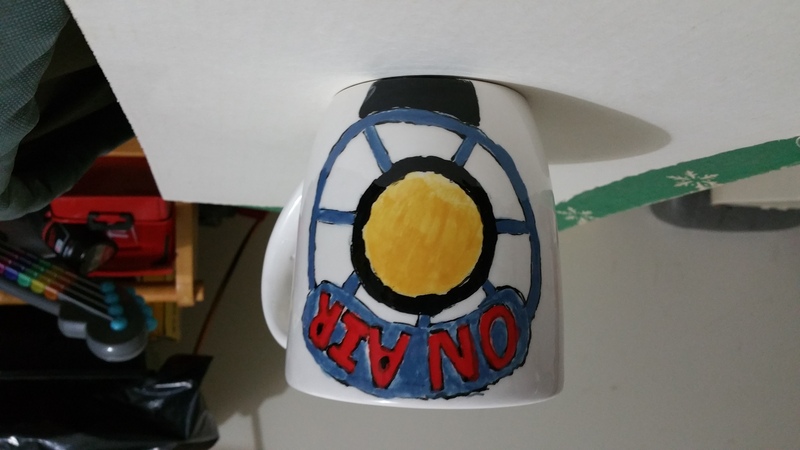 I may (at my option) create one silver, one gold, and one "color changing"
mug (it is black, and turns white, exposing the logo when a hot liquid is add). This all OK with you? Send me a shipping address and I will send you one as well.